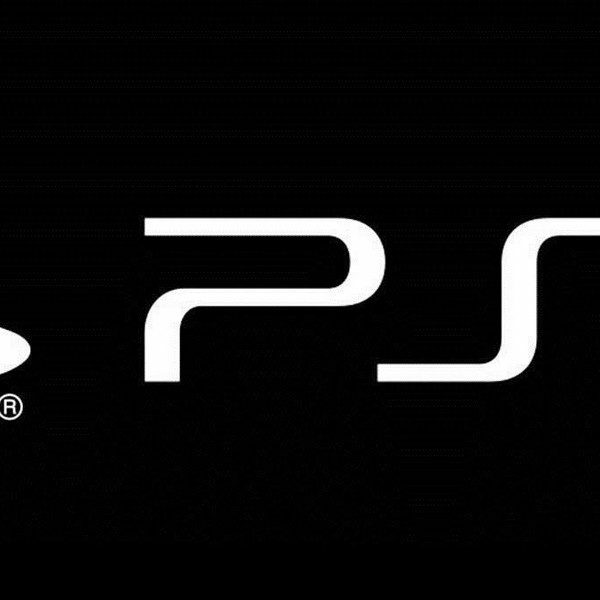 Sony has filed a new patent that has to do with a method of backward compatibility. While filing patents aren’t anything new for Sony, some of the investors listed on the patent include Mark Cerny, who was the lead architect behind the PlayStation 4, and Simon Pilgrim, who is a principal programmer at Sony Entertainment Europe. In other words, there may be some merit to this. The other noteworthy aspect behind this patent is that it will work with all previous generations of Sony’s console. That means that you might be able to play PlayStation, PlayStation 2, PlayStation 3, and PlayStation 4 games on the next console. The way that this system will work is that the PlayStation 5 will mimic the behavior of the other consoles. When an older game gets played, the PlayStation 5 will “trick” the game into thinking that it is running on its original device. While it seems crazy, the reason that Sony hasn’t brought up anything like this during the PlayStation 4’s life cycle is that their other consoles were built very differently, especially the PlayStation 3. The PlayStation 3 is very unique, specifically for its Cell Processor. It’s why Sony hasn’t had any PlayStation 3 games available on the PlayStation Store. There are some PlayStation 2 games available but not every game. If this new method works, then presumably, all of Sony’s games could be available. In other PlayStation 5 related news, it seems that all of Sony’s First-Party developers are starting to focus on the next console. According to industry analyst Daniel Ahmad, that is the case. He believes that we may hear something at GDC this year, but it is still too early. He also says that PlayStation 5 dev kits are out in the wild and the reception has been positive. It seems that this generation is starting to come to a close and everyone is looking towards the future of gaming.